I am a game designer, artisan crafter, preschool teacher, and improviser. I founded Weird City Games in 2012, ten years after designing my first board game, to make my dream a reality. Weird City Games was built with the help of a business development grant from Mercy Corp NW. Weird City Games is run by me, with the help of Ryan Swisher, Stephen Karmol and Ben Eisner (aka the Homnifriends). The Homnifriends have a combined 100 years of intense game play experience and have decided to use our powers for good, by creating games that are fun, elegant and worth playing. 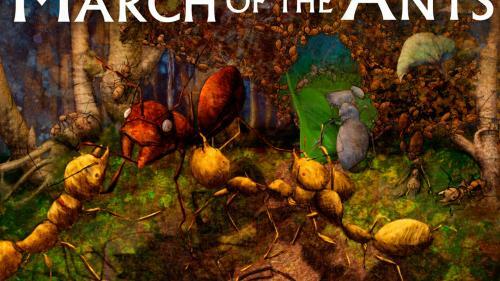 Expand the world of March of the Ants! 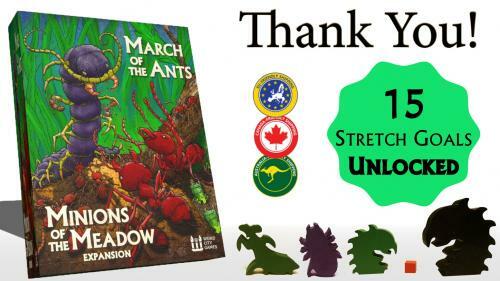 Evolve Major Workers, farm Aphids, and hunt Predators in this open ended strategy game for 1-5! 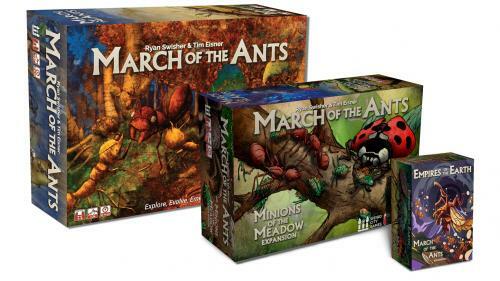 Explore, forage, evolve, and march your way to victory in this dynamic strategy board game for 1-5 players set in the world of ants.